PEACEFUL SECLUSION... Warm, and Inviting, Make memories that will last a lifetime in this lakefront condo. 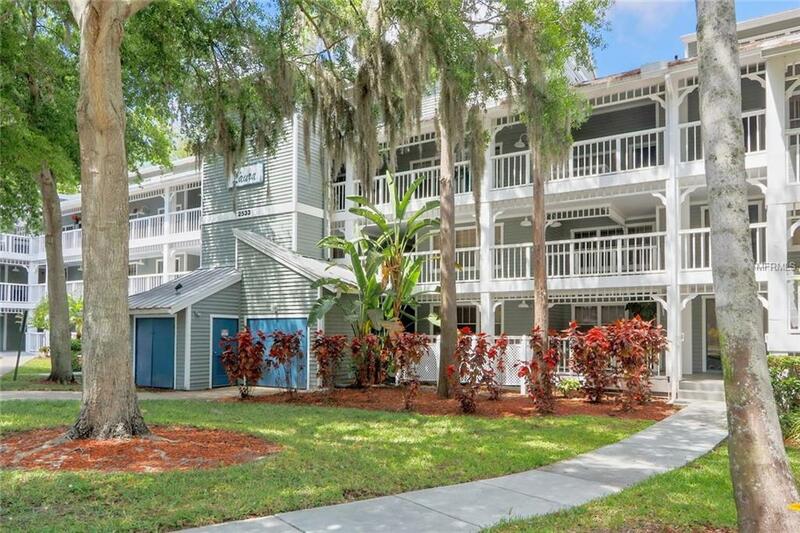 Rediscover Florida living with this adorable Key West Style 3 Bedroom 2 1/2 Bath condominium on Amazing Lake Tarpon! 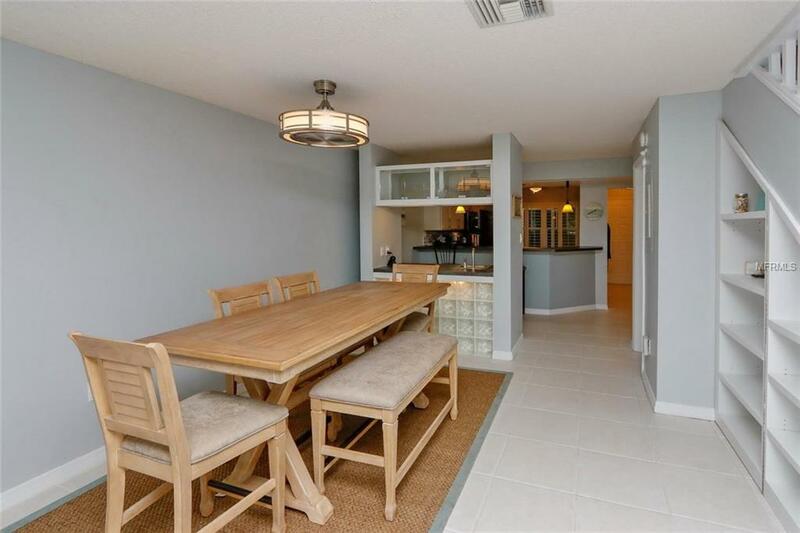 This great condo is an open floorplan featuring a large open kitchen, new stainless appliances, refinished counters, built in book shelves, wet bar and much more. 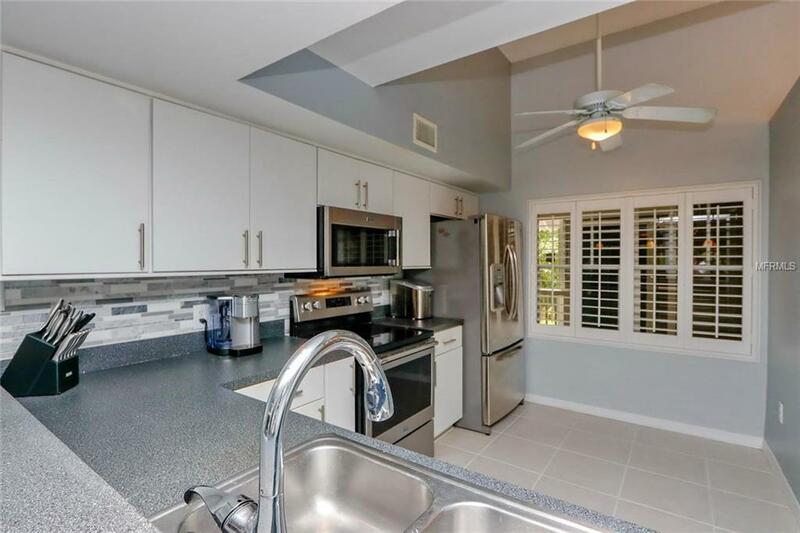 Relax and enjoy the screened patio with nature and tree top views. 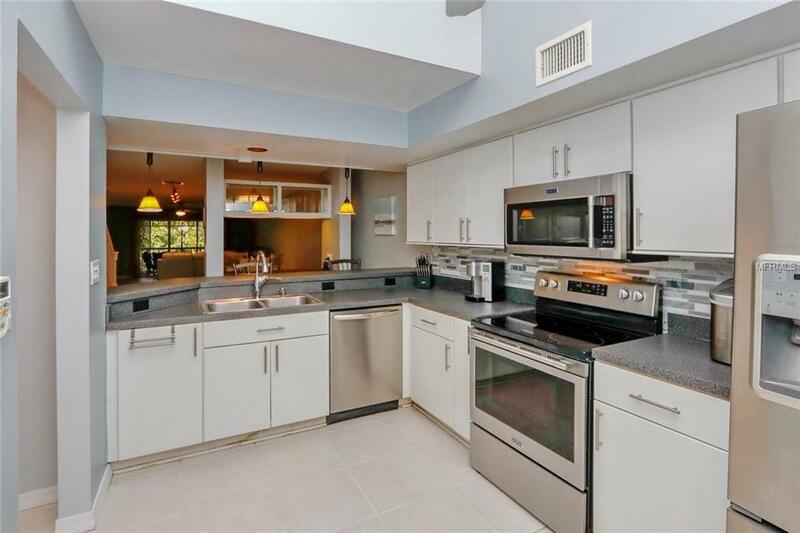 THE WATERFRONT COMMUNITY OF DOLLY BAY overlooks Lake Tarpon and features HEATED POOL, BOAT SLIPS, ELEVATOR, OBSERVATION AREAS, TENNIS AND MORE. Whether you are looking for a primary residence or a second home the convenience and location of this community cannot be matched. Call me today to view. Additional Water Information Boat Slips May Be Available - $250.00 For Small Boats And $500.00 For Larger Boats Per Year. Potential Buyers To Contact Progressive Management For Verification.